How long do you have to make good music before the world sits up and takes notice? 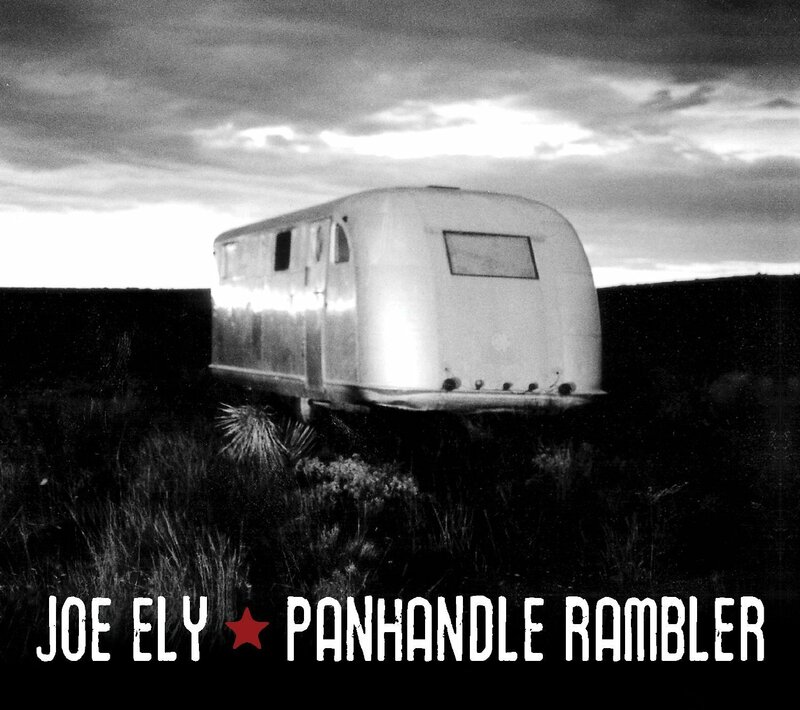 In the case of Joe Ely, the answer may be nearly half a century. The first of his more than two dozen excellent solo albums appeared in 1977, and before that, he kicked up a storm with Butch Hancock and Jimmie Dale Gilmore in the Flatlanders, a seminal alt-country group. Yet he continues to have no more than a cult following outside his native Texas. Perhaps this self-produced latest CD, his first in four years, will represent a step toward wider acclaim. The original compositions that dominate the collection showcase Ely’s ability to tell stories about idiosyncratic characters with spare, tightly constructed verse. You’d never guess it by looking at the long list of musician credits, but the instrumentation is as economical as the lyrics. Ely picks and chooses wisely and sparingly from a menu that includes Spanish guitar, mandolin, accordions and fiddle. I suppose most people would file this under “country,” but good luck pigeonholing Ely, who once toured with the Clash and sang backup on their song “Should I Stay or Should I Go?” You can sense his outlaw country roots in “Southern Eyes,” a roadhouse rocker with crackerjack guitar work, while “Burden of the Land” evidences an affinity for south-of-the-border sounds. Elsewhere you’ll hear the influence of folk, honky-tonk and rock and roll. When Ely is at his best, it all adds up to a potent mix.